One popular Advent tradition is making a Jesse tree, which helps us to connect the custom of decorating Christmas trees to the events leading to Jesus’ birth. We adorn a Jesse tree with illustrated ornaments that represent people, prophesies, and events that recall God’s promise and its fulfillment. With a focus on Old Testament figures, the Jesse tree is a particularly good activity for sixth graders studying salvation history. It’s also great for any junior high or older group wanting to review the story of God in the Old Testament, connecting the Advent season with the faithfulness of God across 4,000 years of history. This Advent, bring the tradition of the Jesse tree to your parish with the help of our new PowerPoint presentation. Each slide in the presentation presents a brief meditation on a Jesse tree figure with a suggested ornament and Scripture citations. Most of the information in this presentation is excerpted from The Stories of the Old Testament: A Catholic’s Guide by Jim Campbell. Use the slideshow alone or in conjunction with the online version at LoyolaPress.com. 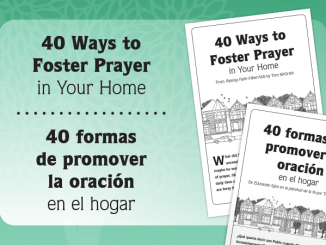 Reflect with the meditations in an Advent prayer service. Introduce salvation history material before studying the stories more closely in the Bible. Use it as inspiration for students to create their own artwork for a classroom or family Jesse tree. Invite parents to an evening learning about the Old Testament with the aid of the presentation. 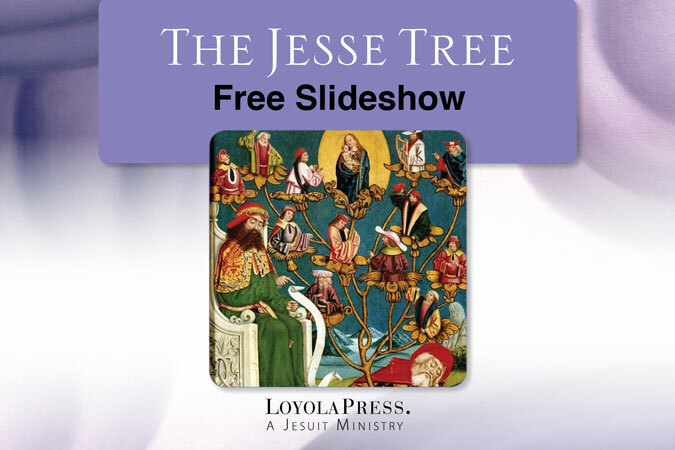 Fill out the form below to receive the free Jesse Tree PowerPoint presentation. Loyola Press never disappoints! Thank you so much, I am a returnee to the church after almost 50 years away! Thanks Christine, God be praised! By way of introduction you where my mentor as a new DRE in Illinois. I was at St Louis De Montfort Church in Oak Lawn, IL. We live now in Lebanon, TN just outside of Nashville where I continue to volunteer as a Catechist preparing 2nd graders of First Eucharist and Reconciliation. I was looking for some Jesse Tree information that was at a children’s level when I came across your name. Imagine my surprise! I have to say my favorite of your books remains the Bible in the File Cabinet as I call it. I learn something every time I read it. I pray God continues to use your gifts to evangelize our world. I’m new to the Jesse Tree concept. 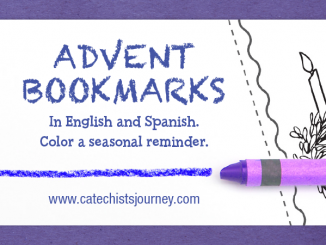 Always looking for good material to use during Advent.